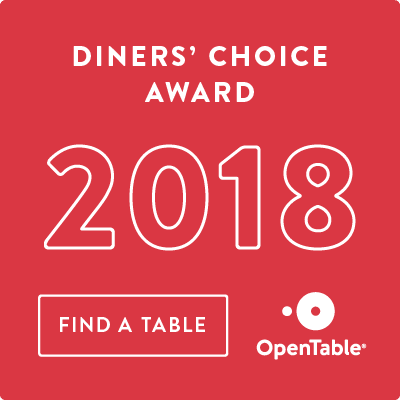 2017 Golden Foodie Awards - VOTE Today! Cast your votes for Orange Hill in the 2017 Golden Foodie Awards! 2017 Best Wine Program - VOTE TODAY! Check back to see what week 3 categories will be!